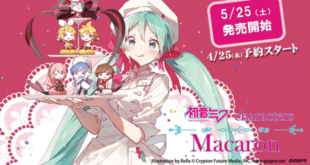 Home / News / Events / Hatsune Miku x Don Quijote “Hatsune’s Miku Ice cream Party” Collaboration! 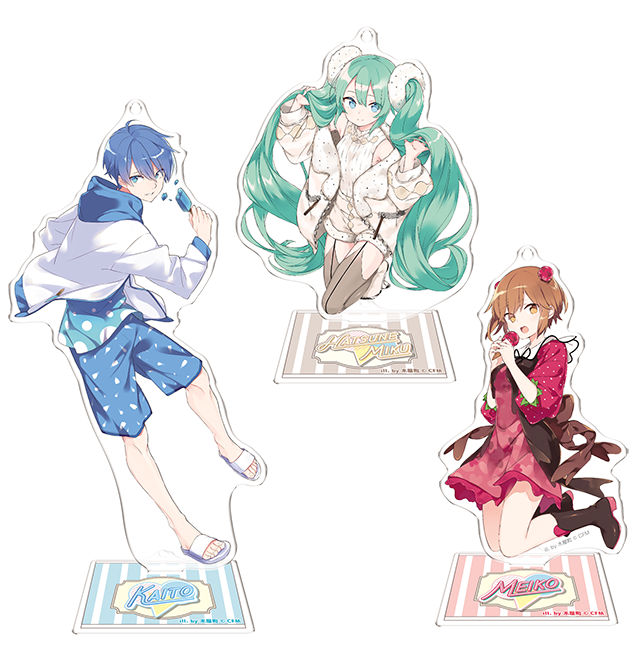 Seems like our beloved Hatsune Miku and their friends can’t stop getting involved with sweet themed collaborations! 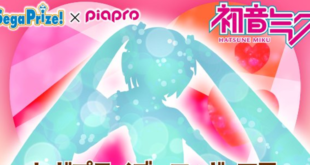 Right after last year’s “Chocolate Mint Miku” themed collab with Don Quijote, this time we have a new interesting collaboration themed after “Vanilla Miku”, titled “Hatsune’s Miku Ice Cream Party”! 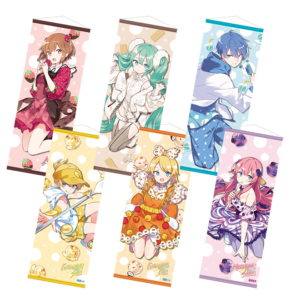 Starting from February 1st until 27th 2019, a collaboration between Hatsune Miku and Don Quijote with some extra sweety merchandise starring all of our favorite Piapro characters, illustrated by the talented Kiyamachi, will begin! 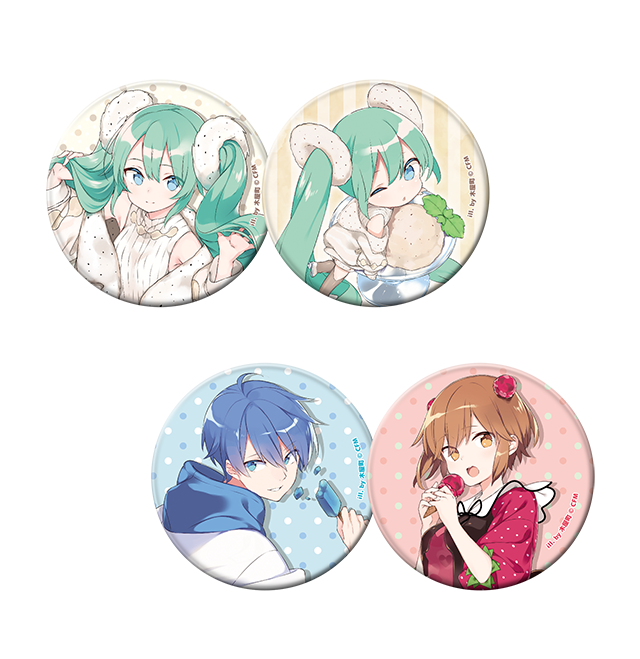 This time Miku isn’t the only main protagonist of the collaboration; as MEIKO and KAITO will have a major appearance as well on the goods! 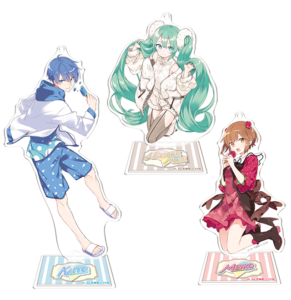 Of course Kagamine Rin, Len and Megurine Luka will appear as well is some merchandise too! Let’s have a look on what this collaboration will offer us! 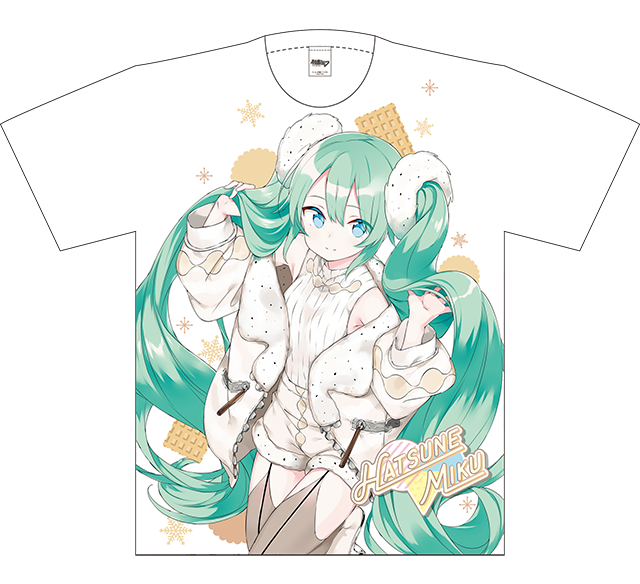 Starting from February 9th and only in limited quantity, exclusively sold in the upcoming MEGA Don Quijote Tanukoji Honten Store in Sapporo and the Don Quijote Store in Akihabara, we also have this Graphic T-shirt (Hatsune Miku ver.) priced 6,800 JPY! It’s a very exclusive item and with such a great illustration I wouldn’t resist the impulse of buying it! 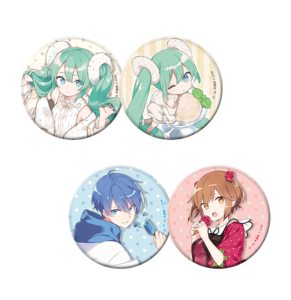 If you are lucky and are hanging around, you should totally grab one! But there is more! 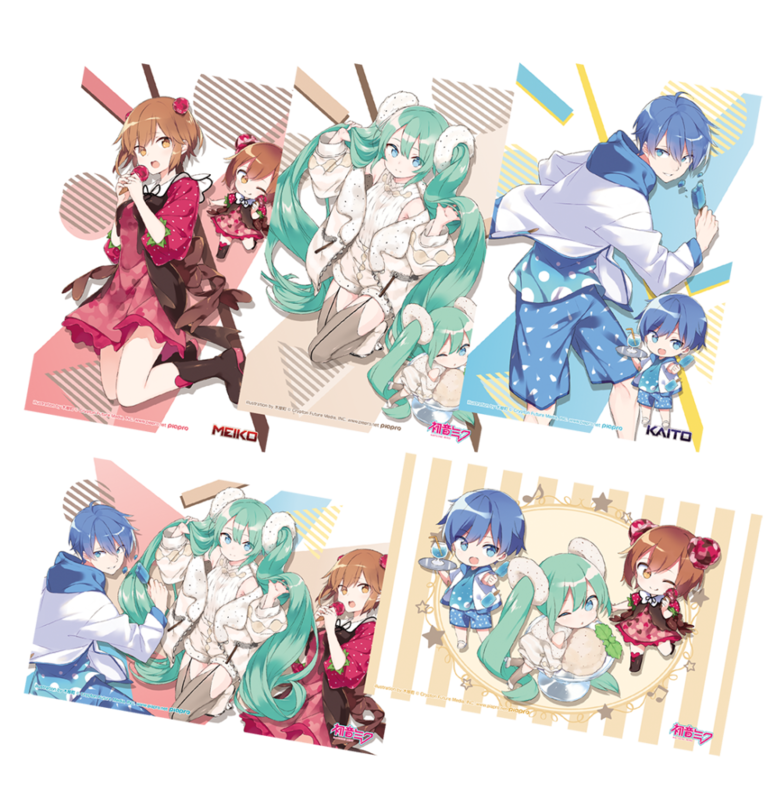 For every 3,000 JPY of shopping goods of this series, you will also get a free postcard as a gift! Those are given out randomly of course! 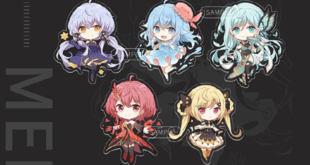 Will you be able to collect them all? You can find the locations of each shop by clicking their name! Remember the Graphic T-shirt is exclusive of the stores in Akihabara and the new Tanukikoji Honten in Sapporo! 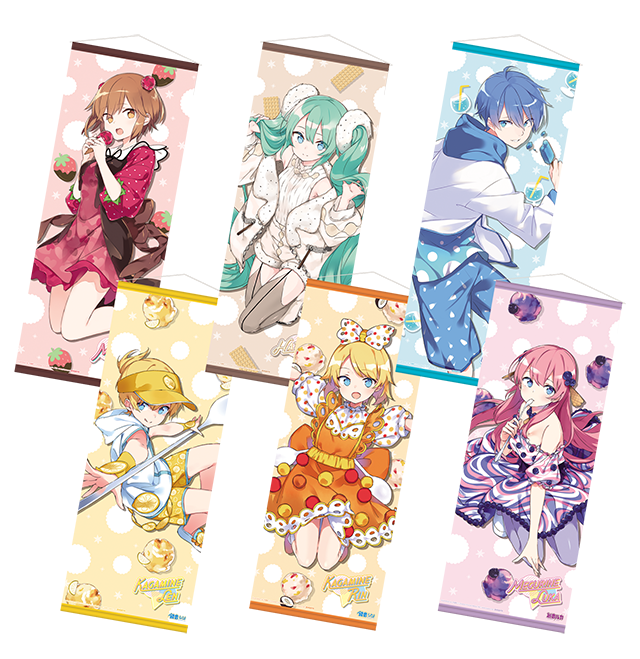 Don’t forget to stay tuned with us on VNN for more updates on collaborations with your favorite Virtual Singers! 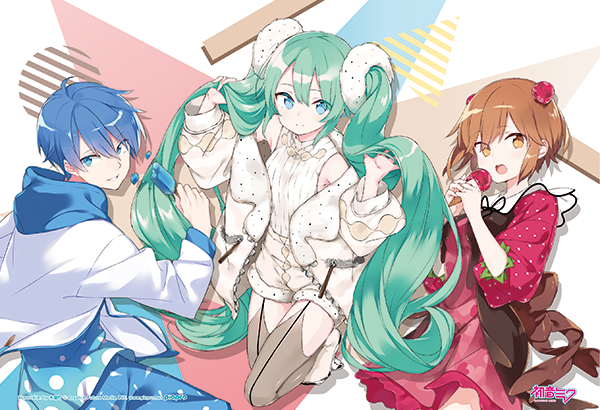 Previous AniOn Station “Hatsune Miku Music Cafe 2nd” Event Announced for Akihabara, Nagoya and Namba! 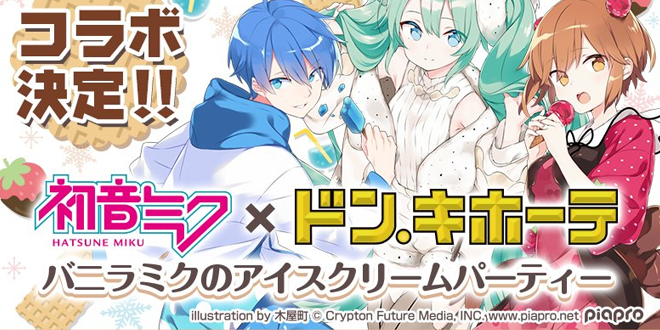 Next Snow Miku 2019 x Destiny Child Collaboration Goes Live!